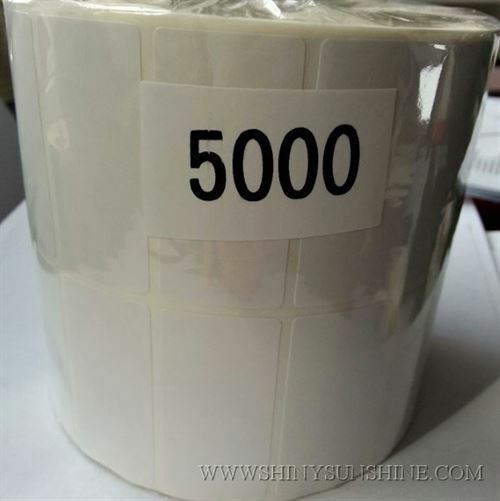 Let’s design and make perfect custom High quality labels for your business, tell us your needs, what is your project and let us help you make this a reality. Let’s make the perfect printed labels for your business projects, all of this customized per your request. 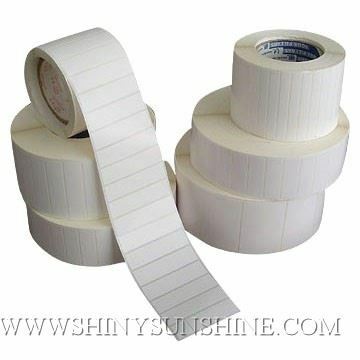 We can use all the types of materials for custom high quality direct thermal labels such as Art paper, Coated paper, Vinyl, PET, PVC, PP, PE, BOPP and more. 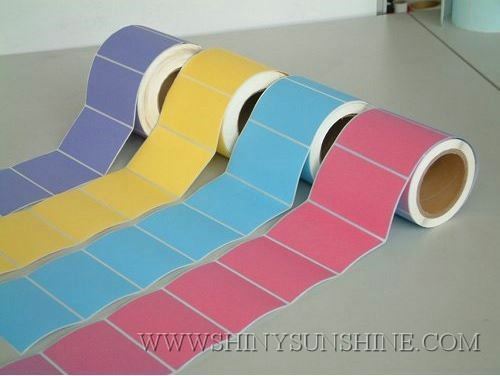 If you already have your brand and logo made for your stickers, we can use them as is or we can maybe help you with designing new labels for your products. We also do lamination glossy or matte and hot stamping golden or silver just let us know what you wish and ask us to show you examples. At the same time, we can do all your logo branding and custom packaging boxes and bags. 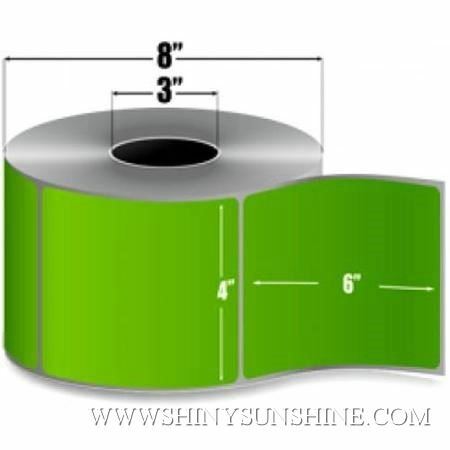 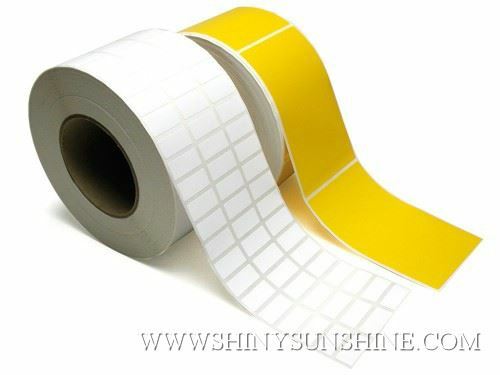 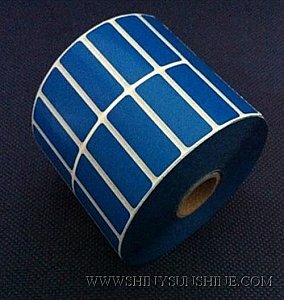 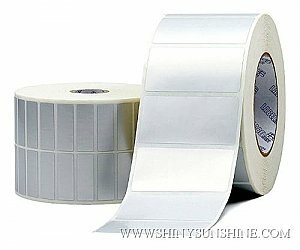 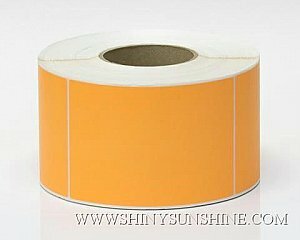 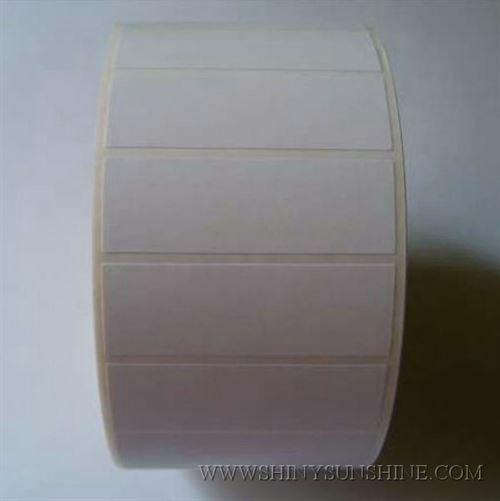 Custom high quality direct thermal self-adhesive labels from shiny sunshine. 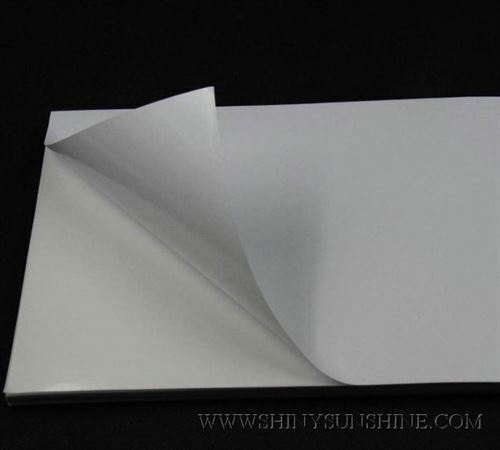 Art paper/Coated paper, Vinyl, PET, PVC, PP, PE, BOPP, etc. 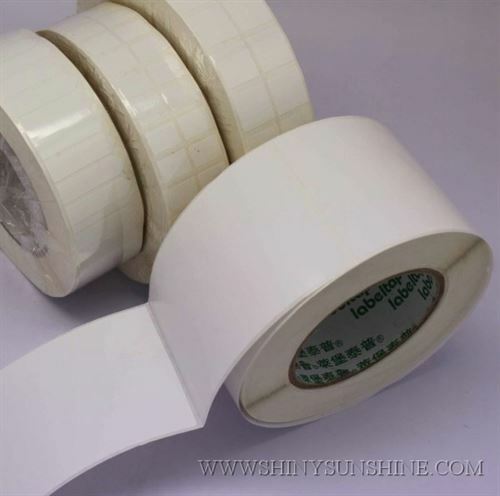 Waterproof, Permanent glue ,Eco-friendly and other features.